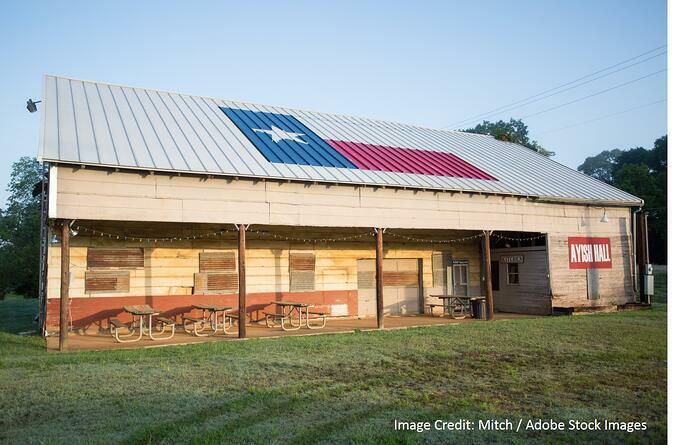 Gaining about 1,000 residents in recent years, the city of Taylor in Central Texas is home to over 15,000 people. It’s known for its excellent school district – every high school-aged student gets a MacBook – with classroom facilities that range from a welding lab to a culinary academy. Adults love Taylor, too. The city has an active chamber of commerce that's always working to bring new opportunities to the local residents. Almost two dozen companies have invested in Taylor in recent years, adding nearly 300 jobs, total. Heck, even the city’s utilities are known to be especially reliable. With all these great features, Taylor is a pretty nice place to live. But there is one thing that can take the wind out of the sails of even the most avid Taylor resident -- roofing problems! Like many communities throughout Texas, Taylor runs into its fair share of heavy storms in winter and summer alike. To make the most of your time in Taylor, it’s essential to know your local Taylor roofing contractors. Many people are willing to get up on your roof for a buck, but only licensed and insured Taylor roofing pros, like those at Longhorn Roofing, can be trusted to deliver high-quality service. Composite roofing has classic style and durable construction, lasting 15-25 years in spite of all that Texas weather can throw at it. We also offer residential metal roofing. It’s modern, affordable, and lasts even longer than conventional roofing option while substantially reducing maintenance needs. Keeping your roof cool helps save you money in the hot Texs summer. Our cool roof shingles are perfect for Taylor roofing because they reflect solar energy. Some of these products even quality for Energy Star ratings – perfect for an eco-friendly renovation. No matter what type of repairs you need, getting them done quickly is the key to saving money and protecting your property. Longhorn Roofing has the experience to handle any Taylor Texas roofing contractor job fast, and right -- the first time. This is true, even in the wake of major, disruptive storms. 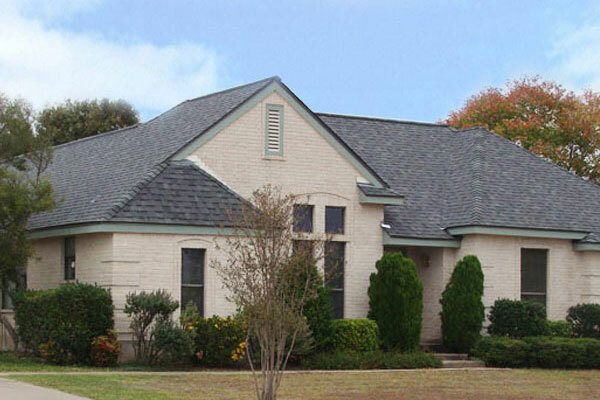 With decades of experience and close ties to the Central Texas community, we aim to be your roofers of choice. For immediate help, contact us today.